Henry’s Fish Restaurant has new owners. The iconic fish and chips island restaurant in Georgian Bay’s San Souci closed last summer without the staff to operate the water and air access only location. Ted and Rachel Larocque purchased Henry’s with a May closing date. The couple lives in Dunchurch and had run a restaurant in the community. 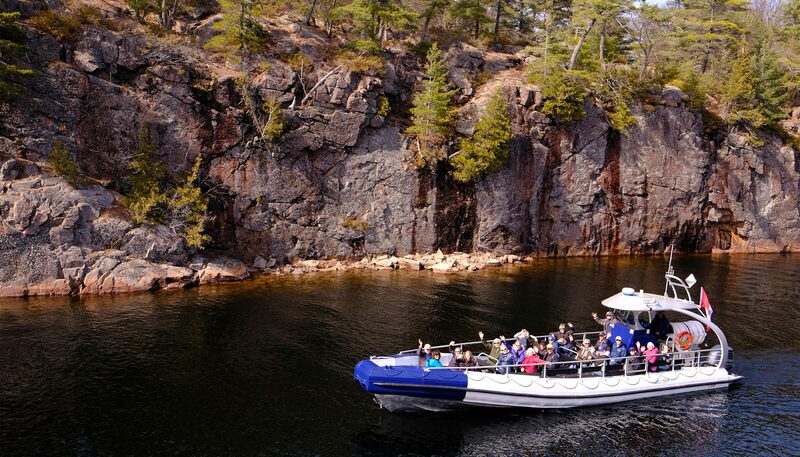 They plan to make Frying Pan Island their home and hire staff to open the restaurant for the May long weekend — weather permitting. 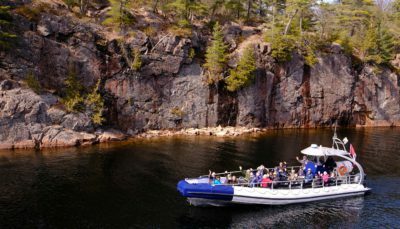 “The opportunity presented itself … we were excited for the opportunity to be on Georgian Bay, which we grew up on, and be able to preserve that piece of history and share it with other Georgian Bay lovers,” said Rachel. The couple plans to keep the classic Henry’s fare, while introducing a new menu. “Joanne, Sarah and I would like to thank all of friends and customers over the past 25 years for the truly wonderful life opportunity that Henry’s has given us in Sans Souci and I’m absolutely sure that Ted, Rachel and family are looking forward to the same experience,” wrote outgoing owner Paul Elliott in a letter address to customers and friends. 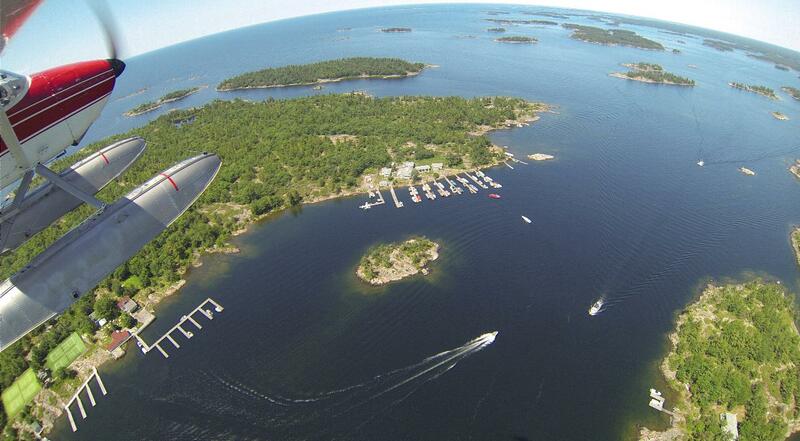 The site is expected to once again this year be a destination by Georgian Bay Airways and the Chippewa, she said. 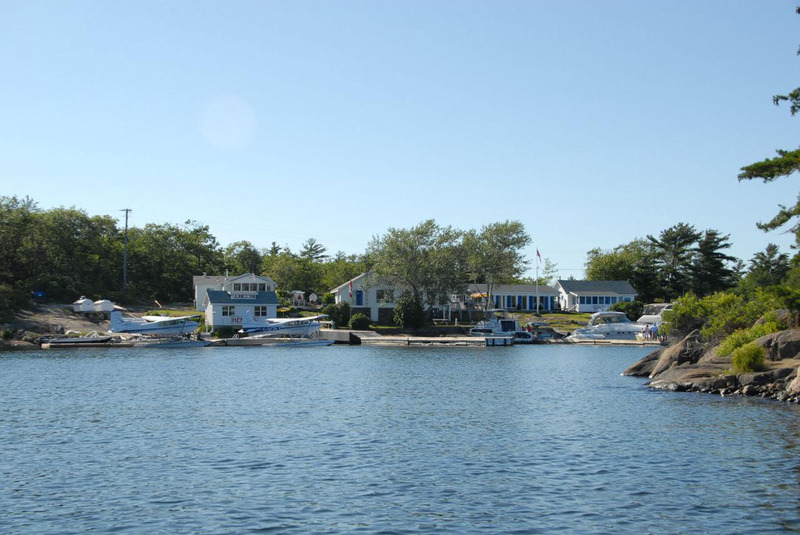 Located on Frying Pan Island in the Sans Souci area on the coast of Georgian Bay, Henry's is known for its famous fish and chips including battered and pan fried Pickerel dinners.